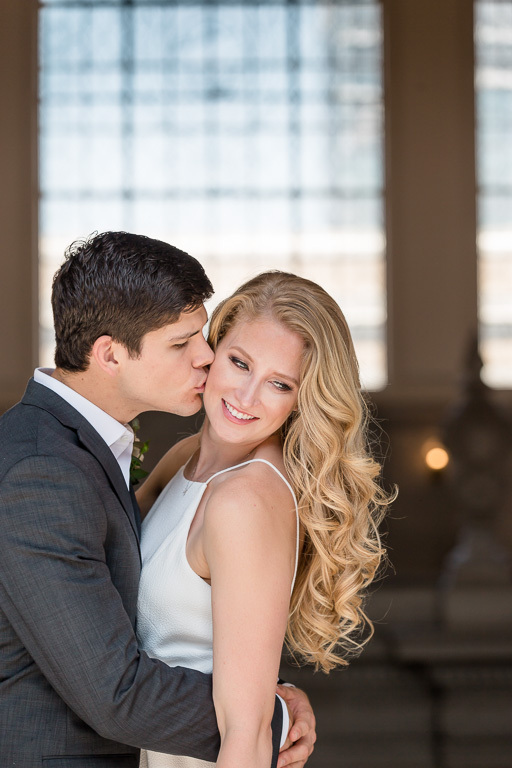 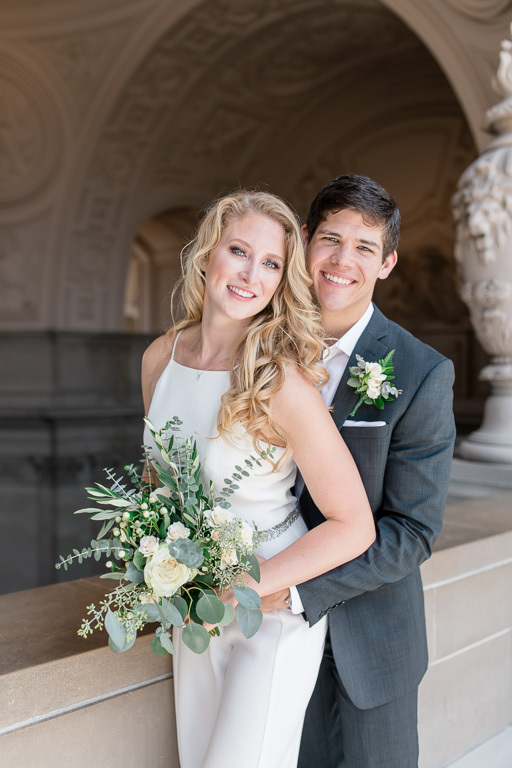 ​​Lauren and Zach are having their wedding celebration this upcoming Labor Day weekend back home in Wisconsin! 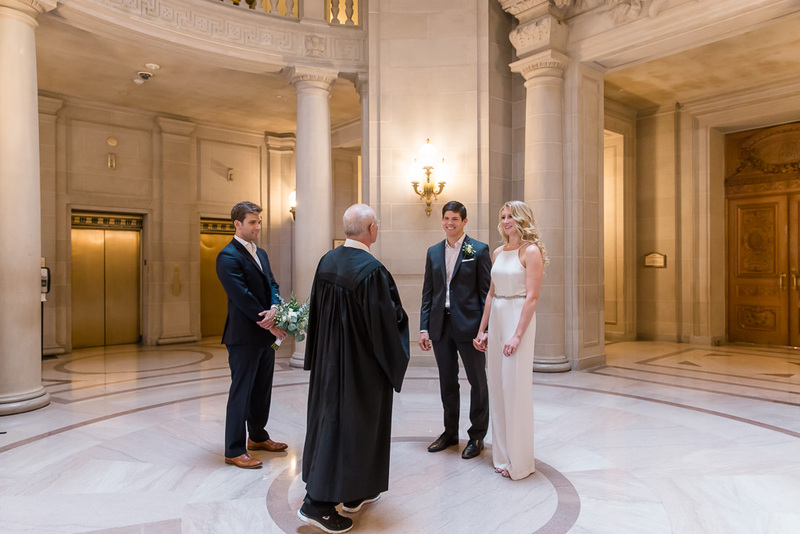 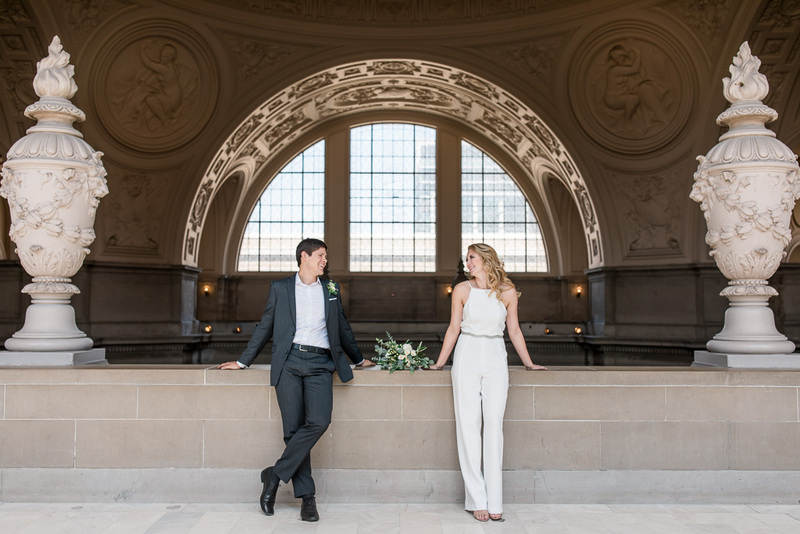 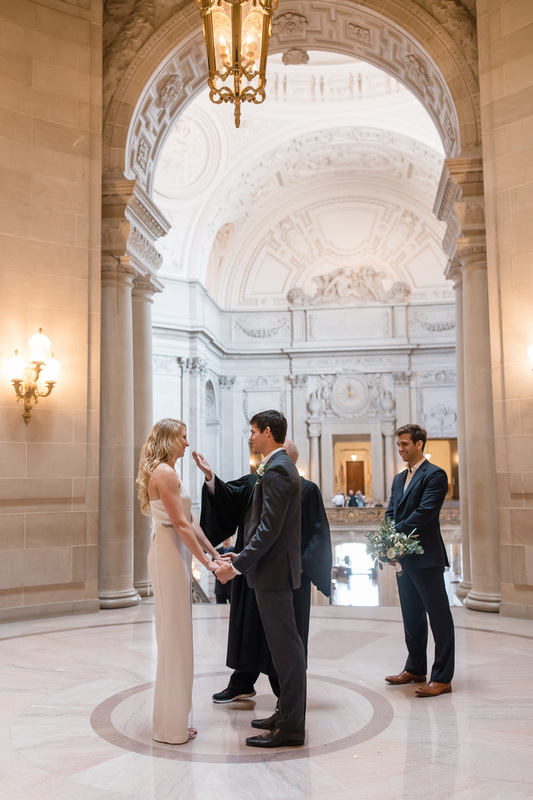 David and I had so much fun taking their engagement photos around San Francisco last summer, and it was an honor for me to document their wedding ceremony last week at City Hall. 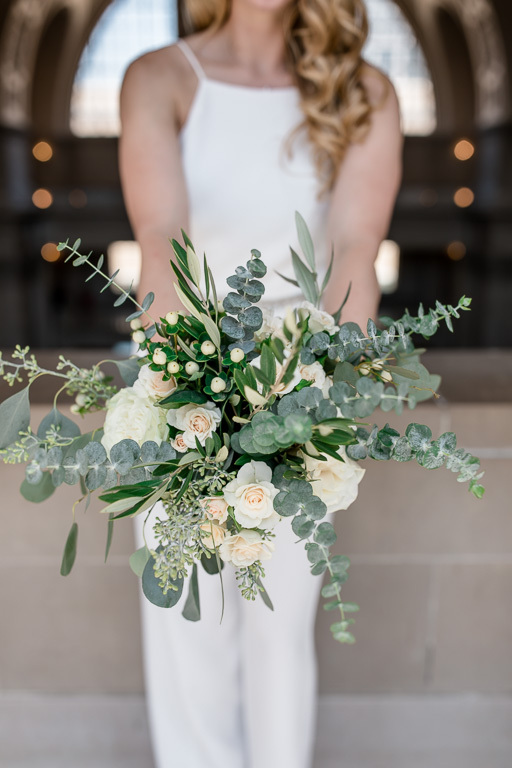 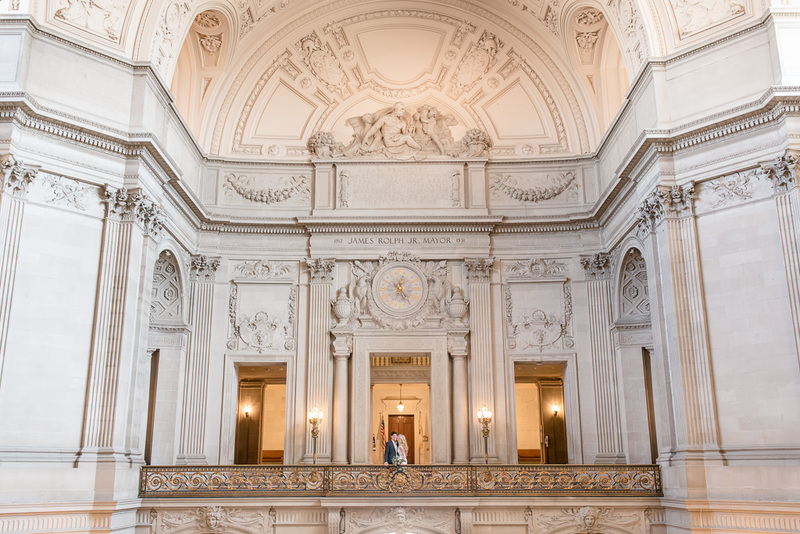 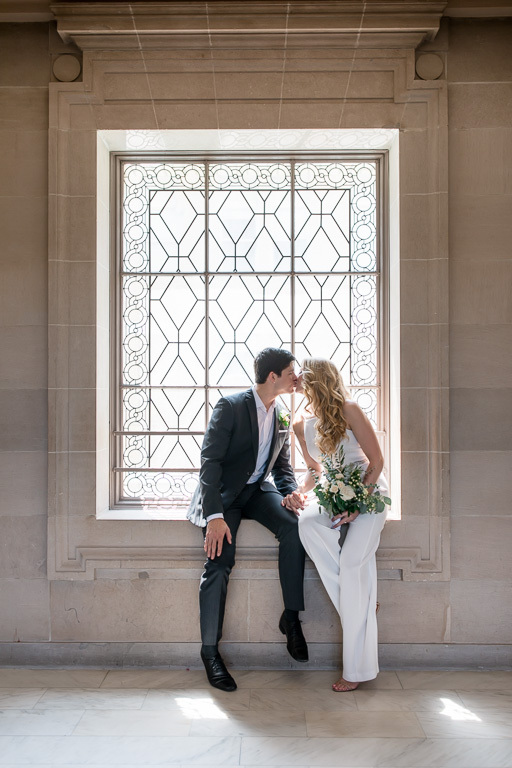 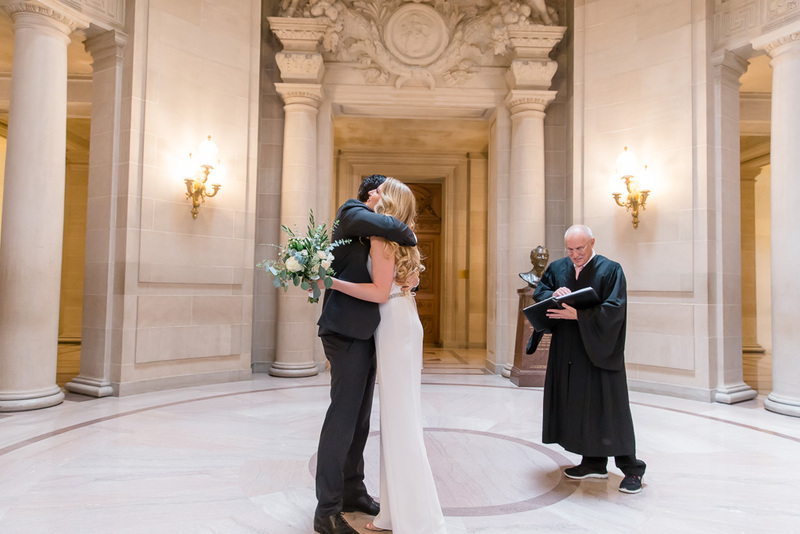 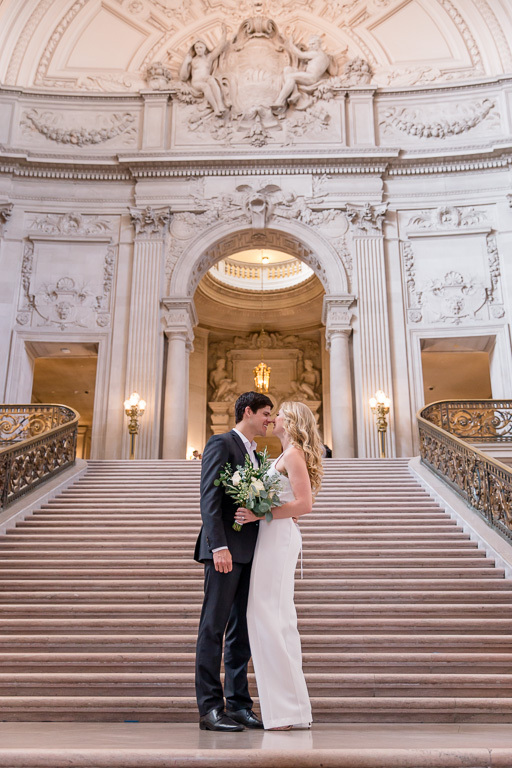 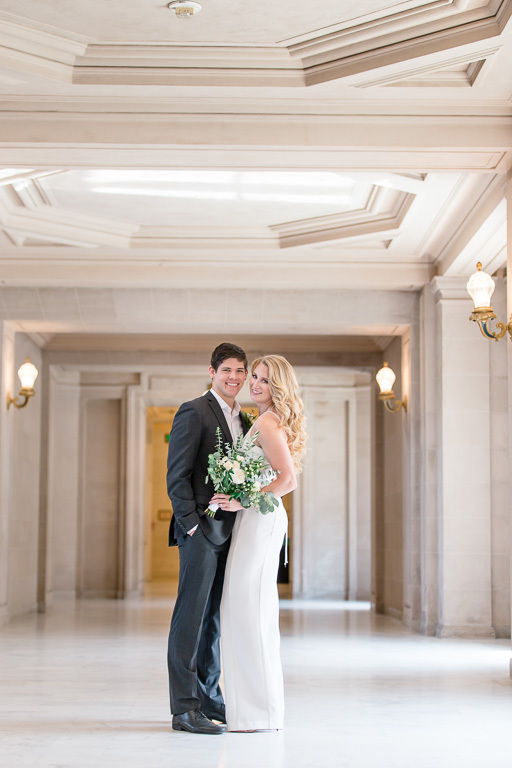 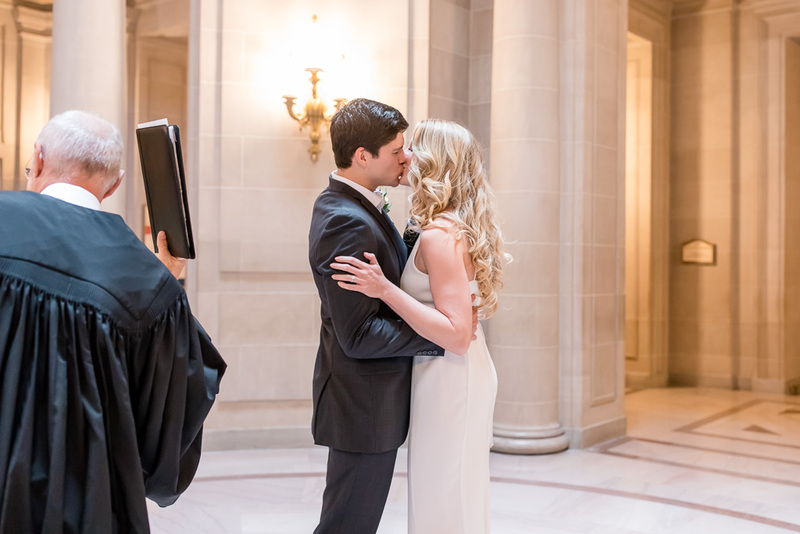 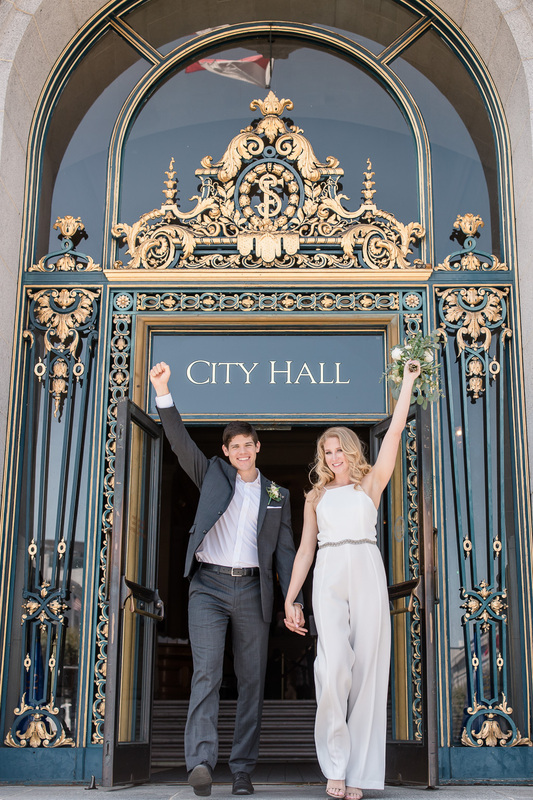 ​​I’m excited to share some sneak peeks from their San Francisco City Hall wedding ceremony and portraits of this lovely couple!